The only way to apply these Government jobs in India is OFFLINE. There is no online process for applying. The Dy. 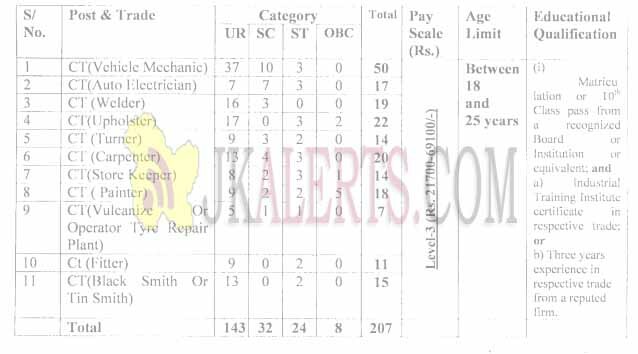 General (Staff), Directorate General, BSF, Block No.4, CGO Complex, Lodhi Road New Deihi, Pin: 111003 within 30 days from the date of publication in Employment News.